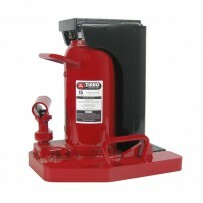 If you are looking for hydraulic jacks, then you’ve come to the right place. 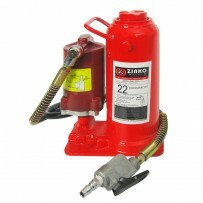 ABest has a wide selection of all kinds of hydraulic jack varieties for your shopping convenience. 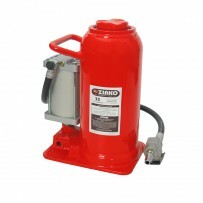 Take note that not all hydraulic jacks are created equal. 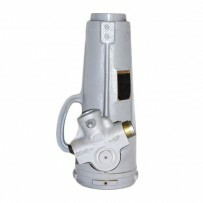 Each of them has its own functions, properties, and precise features, but all of then are TUV certified and CE marked. 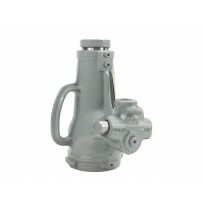 When you need a jack to effectively and safely raise different kinds of vehicles, then the bottle jack is for you. Our bottle jacks have saddles that contain indented grooves and adjustable screws for the best fit. Toe jacks are versatile in the sense that they are dual purpose and designed to lift loads whether in spaces with high or low clearance. Whether you need a jack for machinery installation, moving, or construction, toe jacks are an ideal pick. 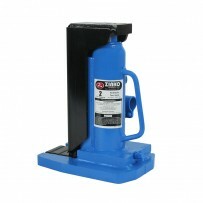 For those in need of industrial grade lifting, then a long ram hydraulic jack is what you’re looking for. 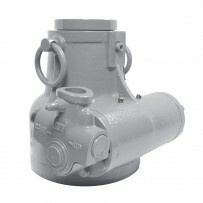 This kind of jack provides a long stroke to facilitate optimal lifts for remarkably heavy loads. 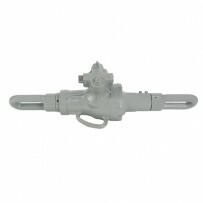 This jack is ideal for use by farmers, truckers, and general industrialists. 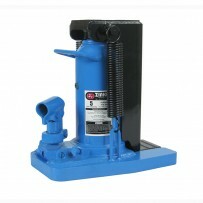 Have a look at our numerous mini jack, service jack, and other hydraulic jack options.